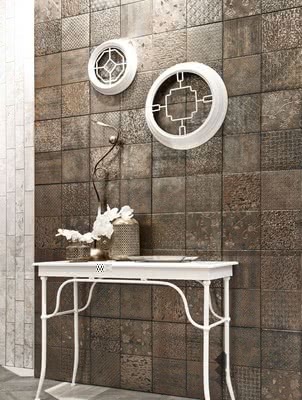 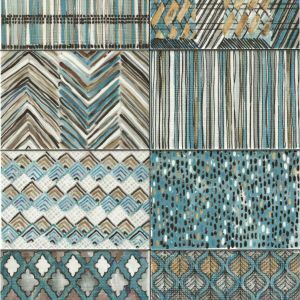 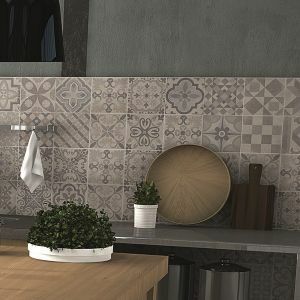 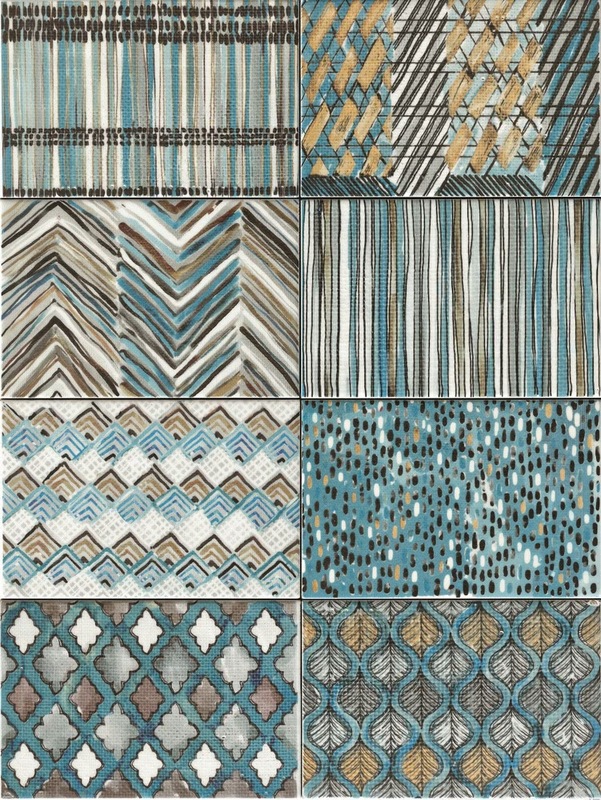 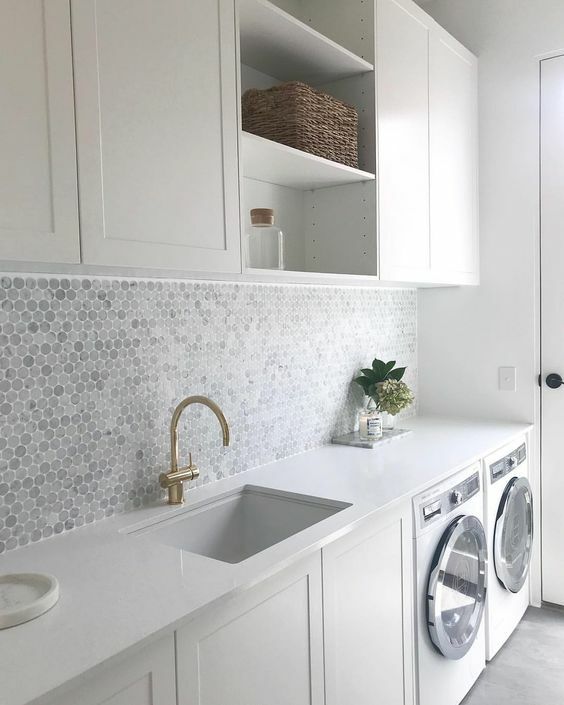 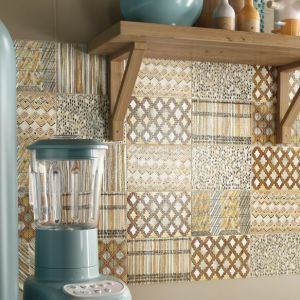 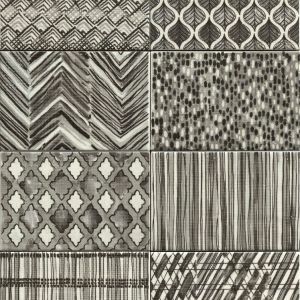 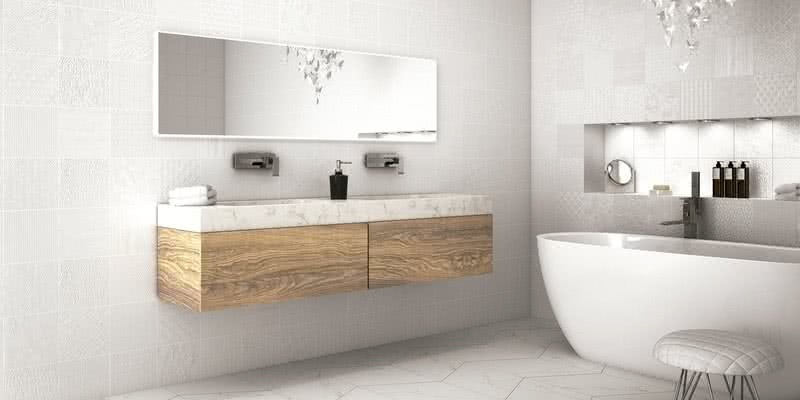 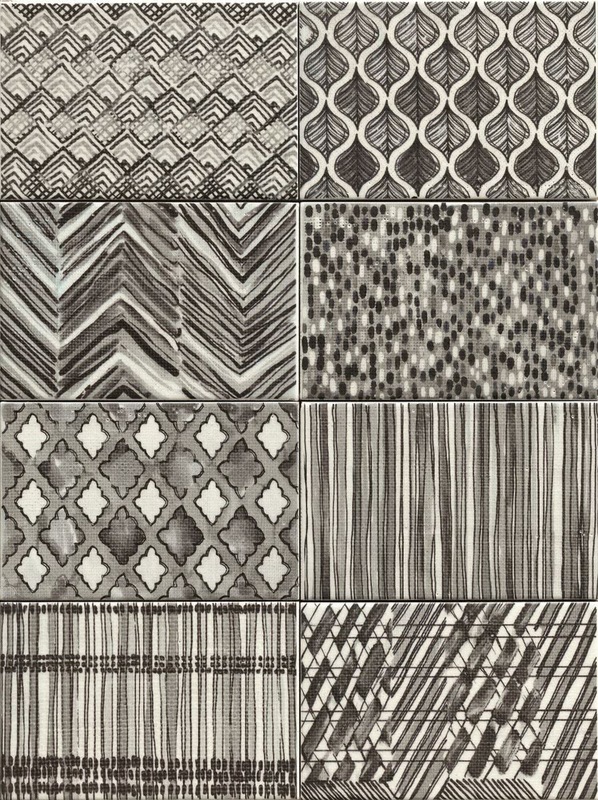 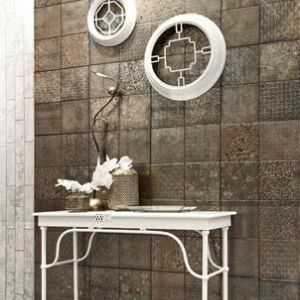 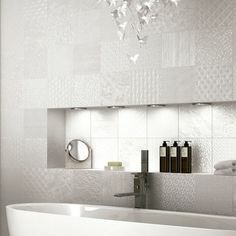 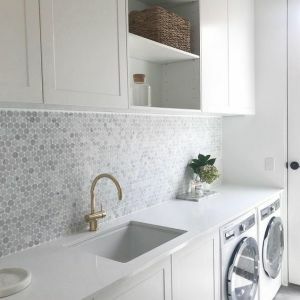 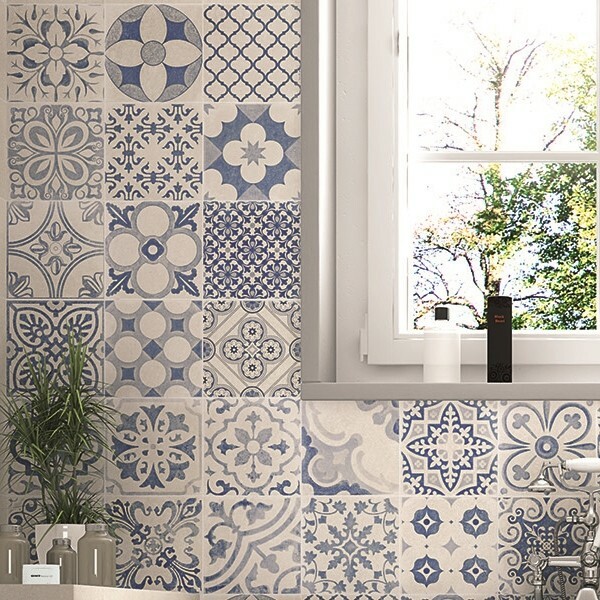 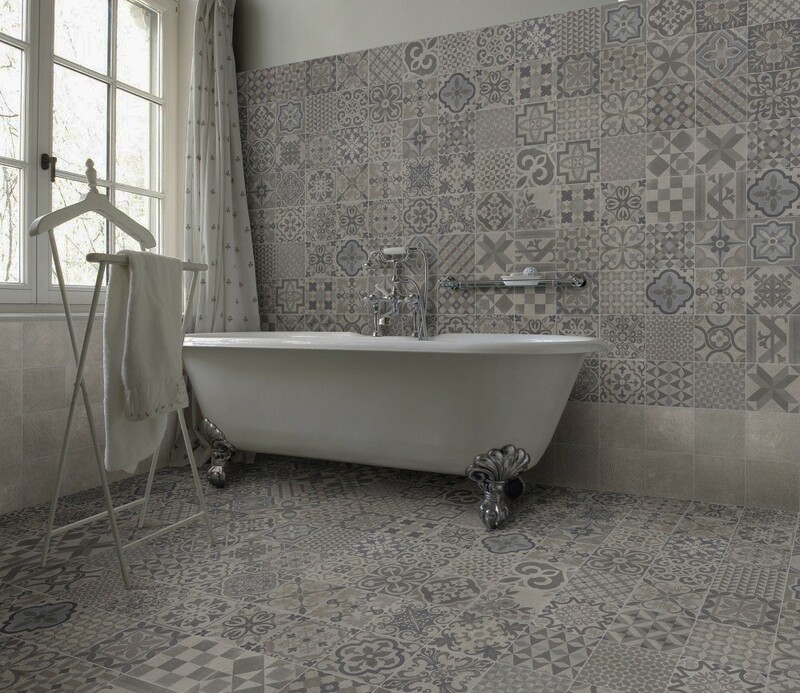 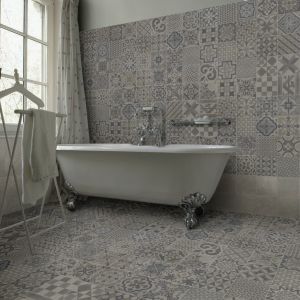 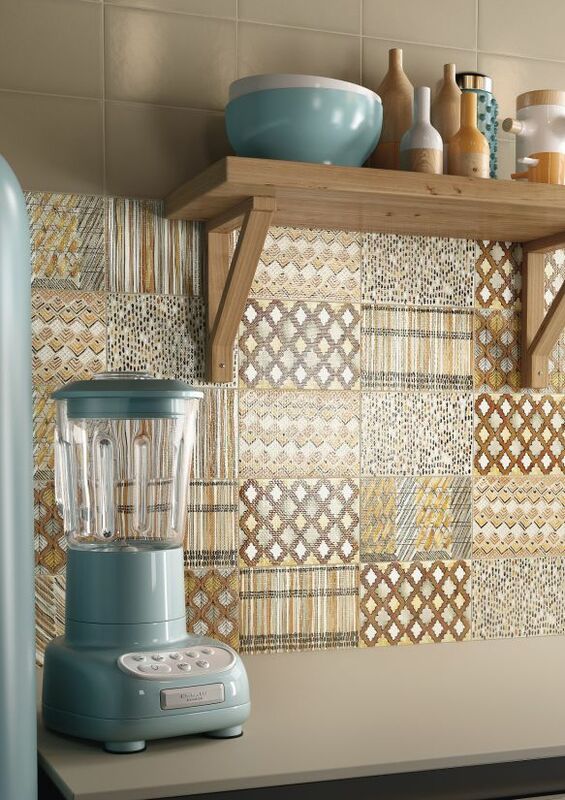 Trimview Ceramics have a huge selection of decorative feature tiles for interior and exterior use. 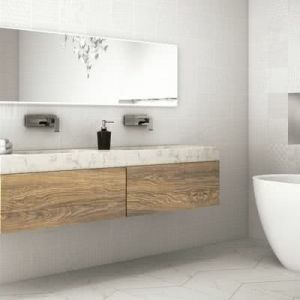 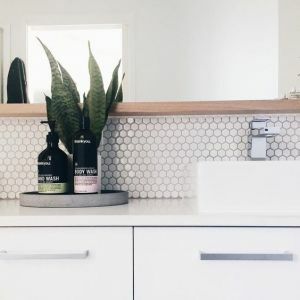 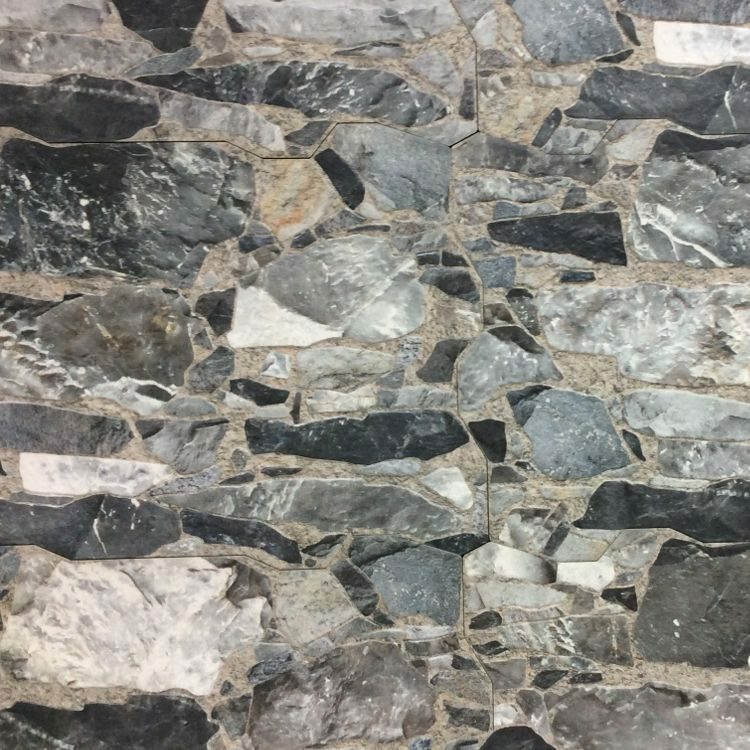 From prestigious tile suppliers such as Designer Stone Solutions in Melbourne, Everstone and Dune. 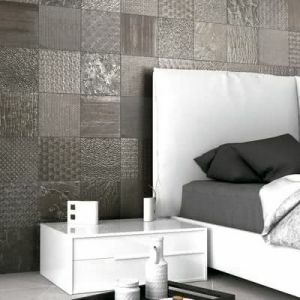 We have a huge variety of features to compliment any room.